Camden Rooftop Cinema is back, and with it comes the biggest movies hits from last year. From the writer/director Ryan Coogler is the award-winning Marvel blockbuster film, Black Panther. After the death of his father, T'Challa returns home to the African nation of Wakanda to take his rightful place as king. 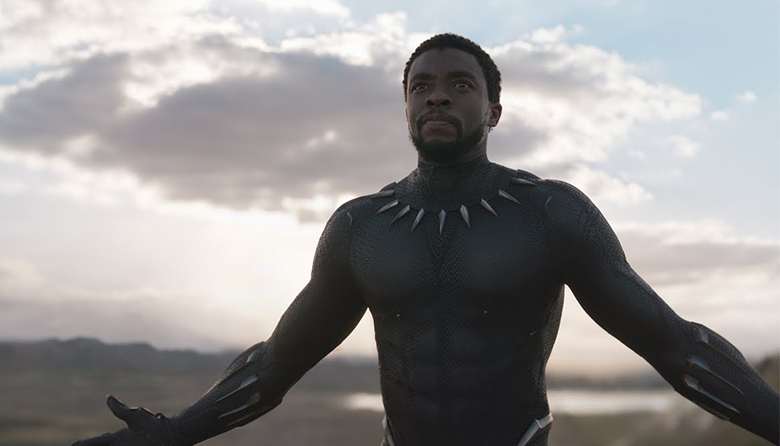 When a powerful enemy suddenly reappears, T'Challa's mettle as king -- and as Black Panther -- gets tested when he's drawn into a conflict that puts the fate of Wakanda and the entire world at risk. Faced with treachery and danger, the young king must rally his allies and release the full power of Black Panther to defeat his foes and secure the safety of his people. This event is strictly 18's and over.